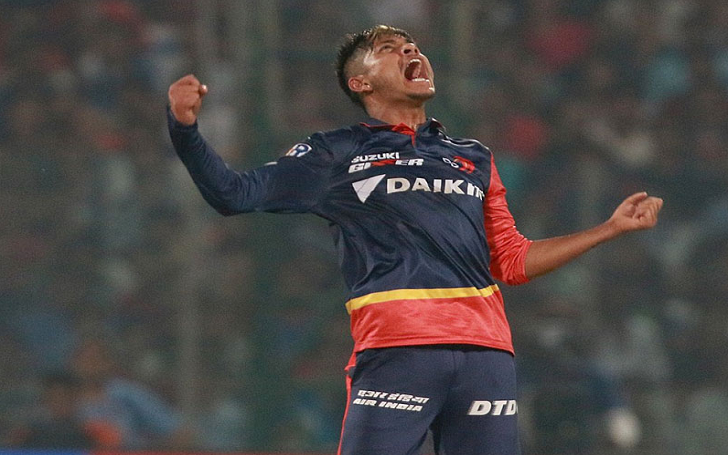 Delhi Daredevils coach Ricky Ponting says Sandeep Lamichhane, who is a right-handed leg spin bowler, has a long and successful IPL (Indian Premier League) career with the team. But former Australian has defended not to use the 17-year-old cricketer until the franchise’s playoff chances were already over. Ricky says that his team had invested in such high-quality overseas players, it was difficult fitting the Sandeep into the starting XI. If you put a [Kagiso] Rabada and Chris Morris into that side, with Glenn Maxwell, it is hard to fit Sandeep into the starting XI. Morris played the first four or five matches before he went home. We mixed and matched [Liam] Plunkett, Dan Christian and Trent Boult, trying to find the right combination that was going to suit different conditions around the country. We always knew Sandeep had the skills. He bowls all day, every day with a smile on his face. He absolutely loves it. It is great to see guys like him. We have some really talented youngsters, of which Sandeep is one of them. We are looking forward to him having a long and successful IPL career, hopefully the whole time here at the Delhi Daredevils. The Daredevils finished last in the league phase of the 2018 Vivo IPL, even though the team won two of their three matches after the belated introduction of Sandeep. After Sandeep had become the first Nepalese cricketer to be drafted to the competition, his selection for the IPL had been avidly welcomed back in his homeland. 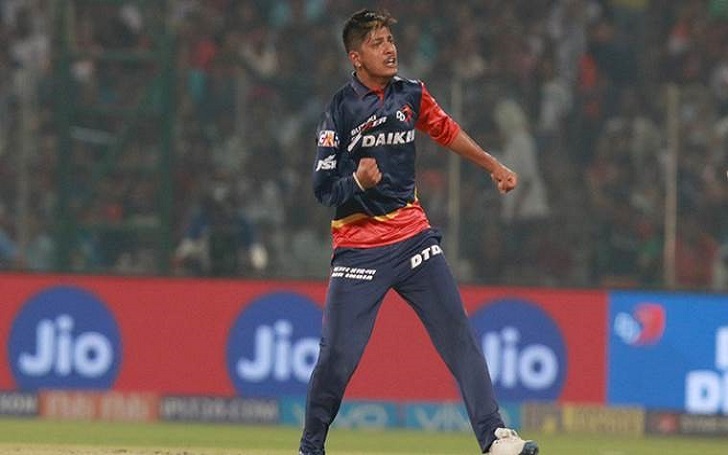 Sandeep, however, had to wait through 11 matches, during which Delhi Daredevils won just three times, before his debut match to the team. One he got a chance to play, he became a revelation for the team. The spin-baller subdued Virat Kohli and AB de Villiers in his first game against Royal Challengers Bangalore. And the Same thing happened to MS Dhoni in his second match and dropped Suresh Raina, who is the second highest run-scorer in IPL history. Later, he took three wickets against outgoing champions Mumbai Indians last time out.